What crackling energy and divinely given craft inspires writers to create works of fiction that move us beyond suspended disbelief into vast and varied emotions? Their words and images are powerful and remain with us long after we have finished a book. We are writers and storytellers; that is why we share our words. Somehow, a writer can create a world that surpasses anything else in our minds and moves us to deep passions, sorrow, love and longing. My reading is voracious. On average, I read two to three novels a week. In those binge-reading times, I have spent eight hours on a book so I can finish it and reach the critical closure. There is a dance for those swayed by words; savoring a book to taste each word on our tongues like melted whiskey and chocolate. Or, a need to read more, and more, in hopes of swallowing the words as quickly as we can to grasp and absorb even more of the fiction. An author has come back into my literary life that has sparked up all of these emotions. Diana Gabaldon was recommended to me almost twenty years ago in a tiny library in Ontario, Canada. The historical fiction, with ties to England and Scotland, certainly held connection to the Commonwealth country where I had first heard about her book. It is a realization when in Canada that English is not just English, but an extension of the Queen’s English, which makes all the difference. Perhaps that is why the monarchy and passions of love, conflict, and freedoms appealed to me. I too was an Outlander at that time. Whatever the precise reason, the fiction stayed with me. I waited impatiently, like millions of other readers, for the next installment even though it would be years between completed projects. Now that it is being brought to life on film, I have begun rereading the book series again. This time, I slipped into it easily, like a warm and comforting bath. Mind you, these books are long…Over 7,000 pages, in eight published volumes, stir us to the range of colorful emotions and the bawdy sense of love and adventure. Thousands more pages have been produced in novellas for the clamoring masses of our favorite characters and the Scottish laird and prisoner. 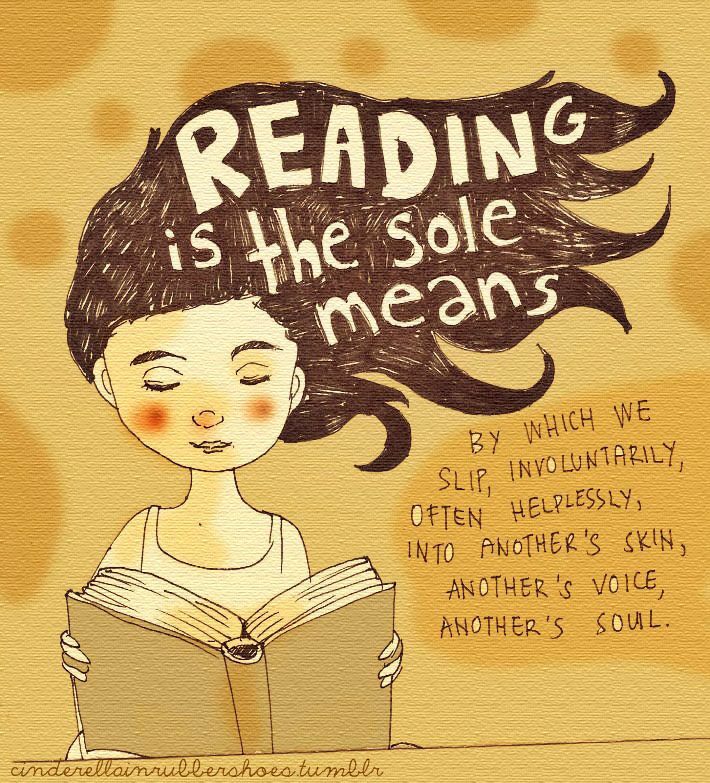 Reading is so solitary and all-consuming that it delivers tremendous empathy for the characters and writer. In actuality, popular authors elicit strong reactions within, and outside of, their books. Diana Gabaldon has achieved sales of more than 25 million books and her book Outlander is #1 on the New York Times bestseller list so many years after she began writing. It is a testament to her writing ability and creative genius that her books have risen to the top so many times. What power the written word can have and how do the chosen few become authors of acclaim? What makes us react to a book that is over twenty years old? Or, perhaps it continues to grab us because it has shared twenty years of our lives and personal history. Through our ups and downs, fiction sustains us and allows us an escape wherever we may be. Such is the power of a well-written book. 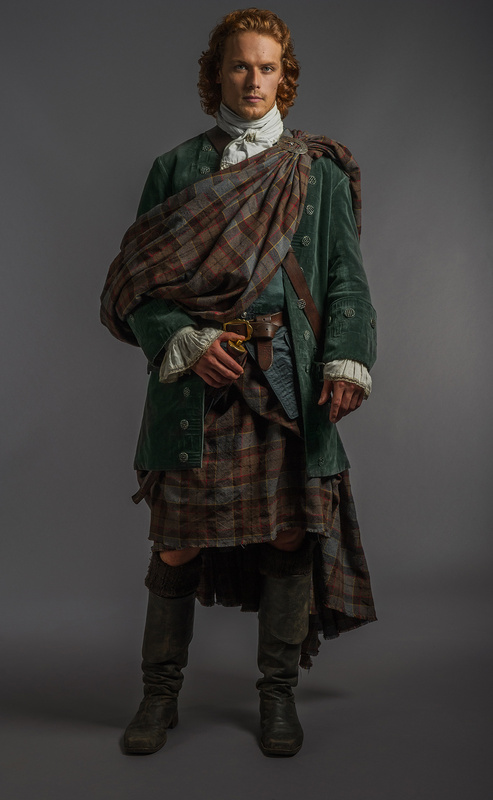 Brought to film by Tall Ship Productions’ Ronald D. Moore and Maril Davis, gorgeously costumed by Terry Dresbach, and lovingly brought to life by the incandescent Sam Heughan and Catriona Balfe, Outlander has captured the hearts and minds of fans all over again. Lovingly, reverently, respectfully and faithfully, the words float in and out of our consciousness as we hear them again in the actors’ timbre. Adapted for television, the screenplay writers work to stay true to the power of the original words and the original vision of Diana Gabaldon’s pen to paper. With such adamant and ardent fans, the Outlander writers have no small task, but endeavor to achieve that separate peace in each episode. What magic makes us want to carry these stirring words with us and need to share the deep passionate connection with others? There is an alchemy that exists within a writer’s hands to create a book that owns a piece of our soul over time. It is powerful and ephemeral, demanding and urgent, deserving to be written before it scatters away. Books shape our lives and yet they all begin as one word on a blank page. There is pleasure in putting words to paper and creating stories that stir our hearts and soothe our brains, shaping our thoughts into cohesive braids of imagination, creativity, fantasy, and drama. Whether a personal musing, or a view of a world not yet seen, a story is a dream of the seed that has not yet taken root. Being thankful and appreciative of an author is not enough. It is only appropriate that we encourage, celebrate, and support writers and authors. I have great respect for the talented authors whom I know and the many who try to share to enhance the genre. There is no replacement, in any medium, for one who has the gifted ability to use words that conjure bliss within us that we did not know existed.